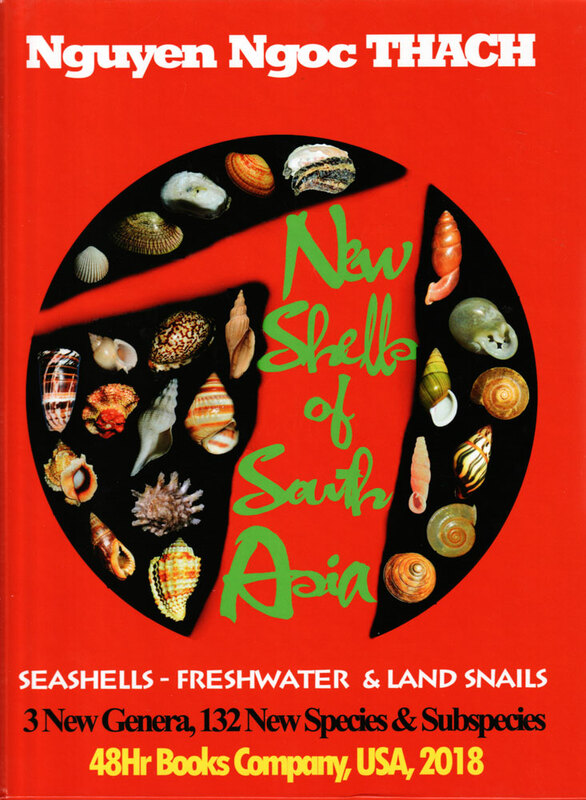 This is the latest and also the largest book in the series by Dr. Thach which are for the most part descriptions and depictions to new molluscan species found in Vietnam and also other parts of Southeastern Asia and in this book also included are shells from Indonesia, India, Spain, and Madagascar. 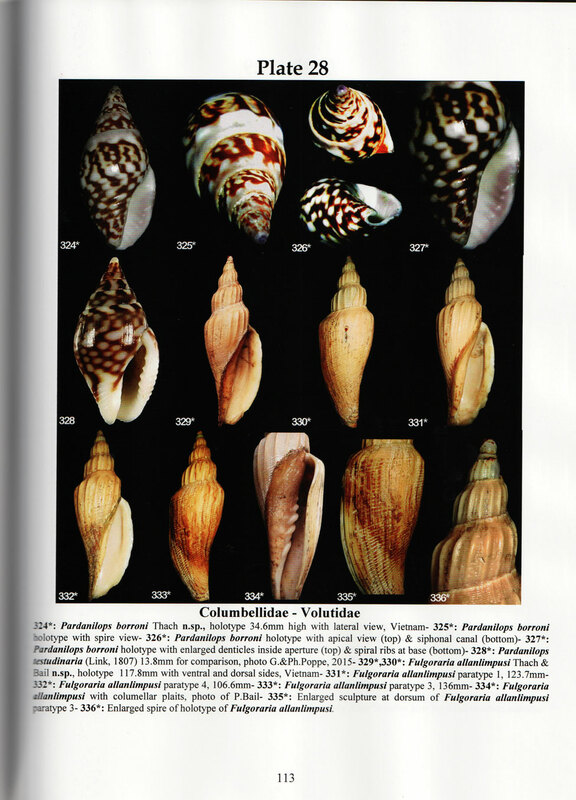 The book is laid out as before with the descriptive material in the first part of the book and followed by color photographic plates illustrating the shells. In all this book introduces 3 new generic classifications and 132 new species and subspecies of marine, land, and freshwater mollusks. Those readers that own the earlier books in this series will surely want to add this book to their libraries and those of you that are new to Dr. Thach and his work will want to pick up his earlier books as well. 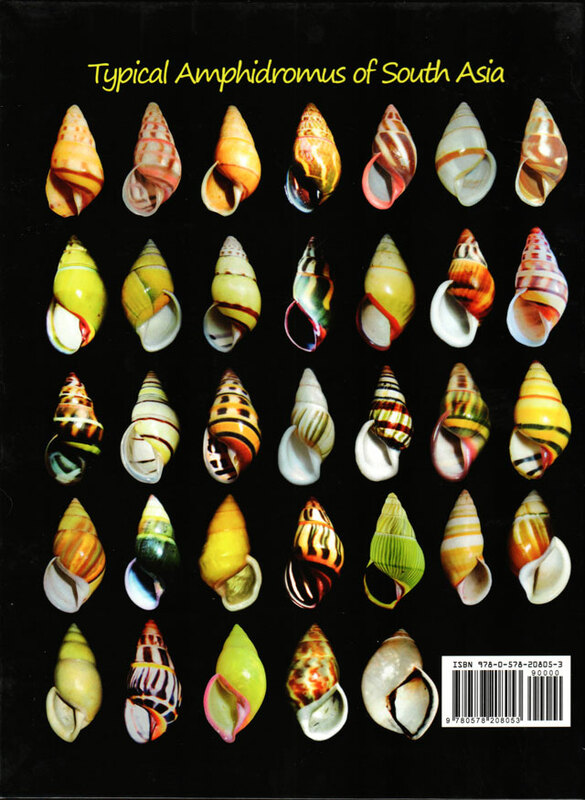 If you need even more convincing, look at the Amphidromus pictured on the back cover.